DJI just announced Mavic Pro, a portable, powerful and easy-to-use drone in foldable package designed to be taken just about anywhere. Small enough to toss in a bag and easy enough to launch quickly whenever the time and place are right, its unique folding design compresses the entire drone to practically the size of a water bottle. The Mavic Pro includes a stabilized 4K video camera and a visual navigation system, with a 4.3 mile (7 km) range and 27 minute flight time. With four folding arms and propellers that tuck neatly away against its streamlined body, it can be easily carried in a purse or backpack, saving you the trouble of mounting propellers before a flight. It can be operated by the powerful long range remote controller, or simply by your smartphone at shorter range. When controlled by a smartphone, the whole system can be set up and airborne in less than a minute to capture every key moment. DJI’s FlightAutonomy is Mavic Pro’s brain and nervous system, a complex network of hardware and software consisting of five cameras, GPS and GLONASS navigation systems, a pair of ultrasonic range finders, redundant sensors and 24 powerful computing cores. An ultra light and aerodynamic airframe, together with DJI’s state-of-the-art propulsion and battery system, enables Mavic Pro to fly for up to 27 minutes. When switched into Sport Mode, the drone can fly at speeds of up to 40 mph (64.8 kph), with improved agility and responsiveness. Mavic Pro flies smoothly and will remain stable in winds of up to 24 mph (38.5 kph), and uses DJI’s GEO geofencing system to help identify restricted areas, preventing flight in locations that might raise safety or security concerns automatically, and helping pilots make smarter decisions about when and where to fly. The autofocus camera features a minimum focusing distance of just 19 in (0.5 m) and can be flipped 90 degrees to portrait mode for vertical selfies and video. Mavic Pro records 4K video at 30fps and full 1080p HD at 96fps. Its 12-megapixel camera with Adobe DNG RAW support has been expertly tuned for aerial images. With the help of the high-precision three-axis gimbal, you can shoot 2-second-long exposures in the air for amazing aerial images. The DJI Mavic Pro will be available October 15, 2016 for $999 with the remote controller included, and $749 without the remote controller. Additional Mavic Pro Intelligent Flight Batteries will cost $89. 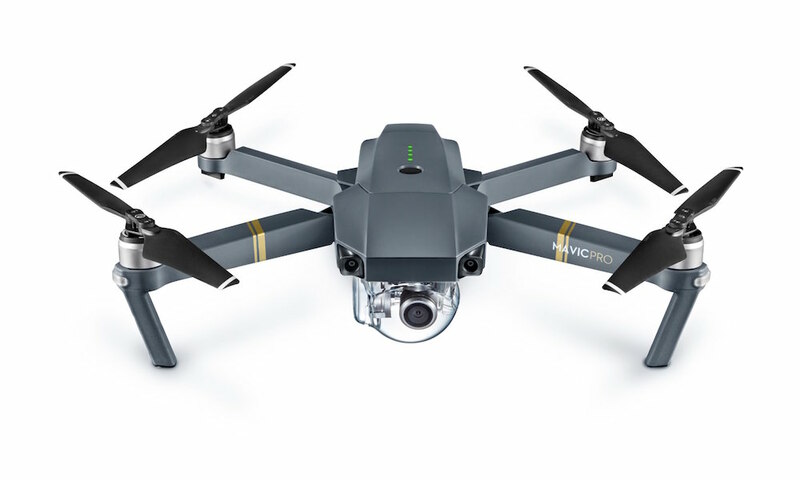 A Mavic Pro Fly More Combo, which includes a Mavic Pro, two extra Intelligent Flight Batteries, extra propellers, a charging hub, an adapter, a car charger and a shoulder bag, will be available for $1,299. 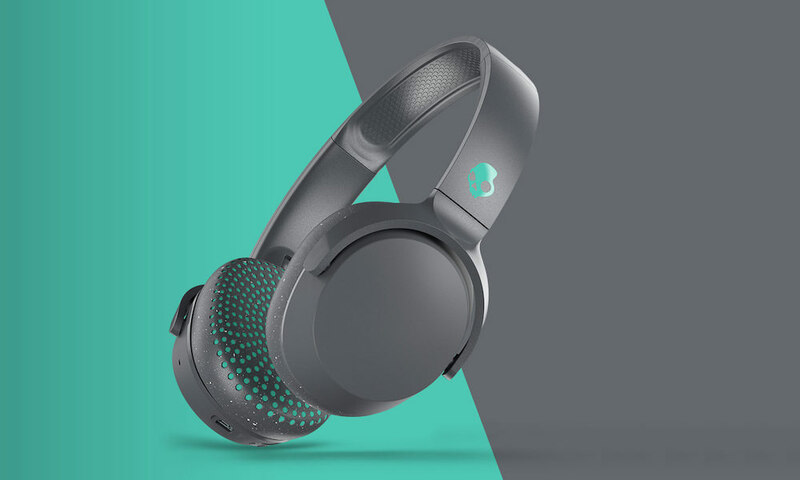 Pre-orders are now being accepted. Mavic Pro will also be available in mid-October at DJI’s three flagship stores in Shenzhen, Seoul and Hong Kong. Mavic Pro can also be ordered on Apple.com and will be available in Apple Stores in early November.